Jonas and Sawer Lincoln are happy anglers! 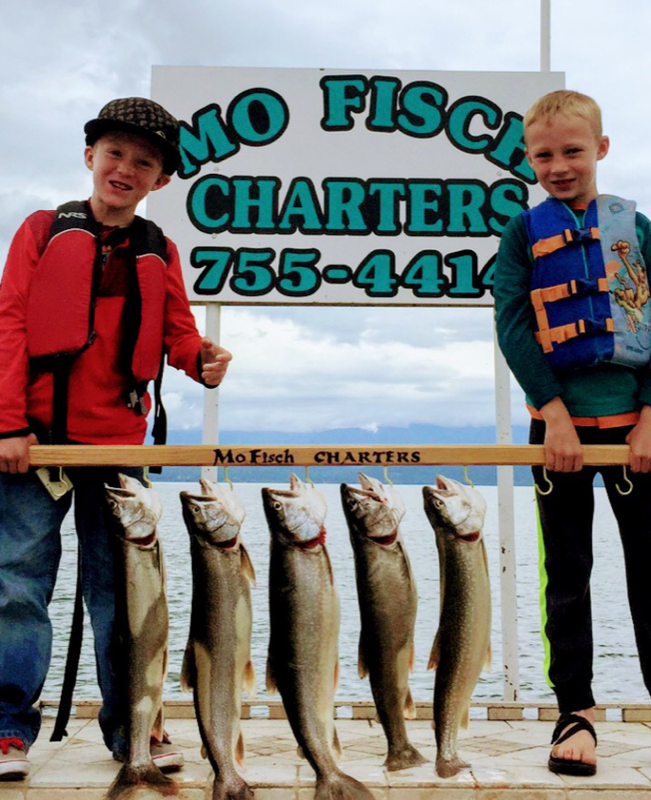 Matt from Mo Fisch Charters does a weekly fishing report on the Montana Outdoor Radio Show. 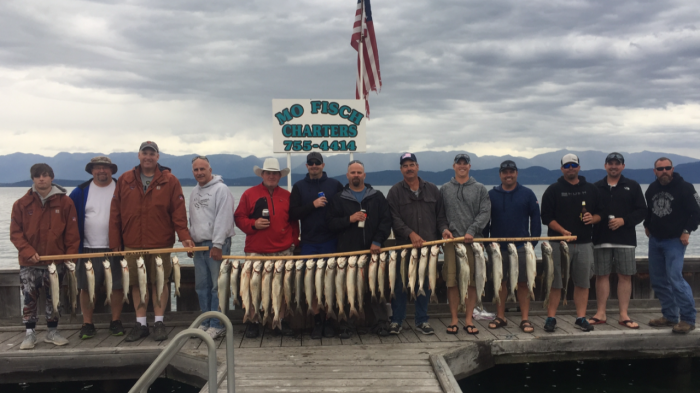 For the past couple of weeks, Matt has told us that the fishing has never been hotter than it is right now on Flathead Lake for lake trout. Trolling relatively shallow on the north end of the lake by the River Deltas and Mid Lake Bar, they have done well. The photo above, you might say, is worth a thousand words and validates those reports. Lots of fish and happy anglers after a day with Mo Fisch Charters. 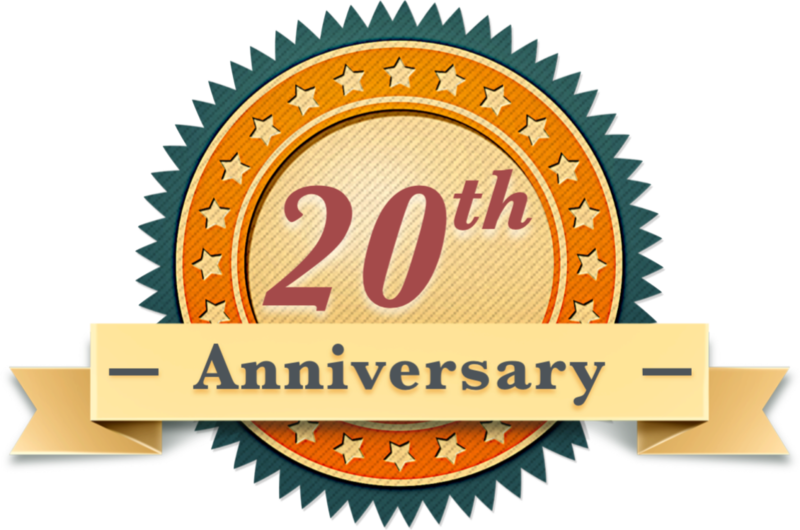 Call Matt at 755-4414 for more info.